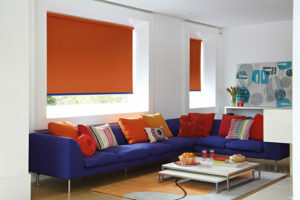 Edinburgh Budget Blinds are proud to present a diverse portfolio of brands, each with a unique personality. Our product range below utilises a vast selection of components and fabrics from all the top manufacturers, such as Decora, Eclipse and Louvalite, to beautifully create your perfect window dressing, all at an unbeatable price. Our focus is to deliver high quality products and services for the lowest possible cost. 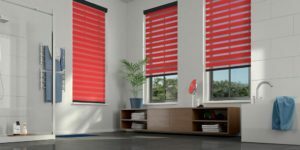 Whatever your budget or style, Edinburgh Budget Blinds can deliver you huge savings, frequently on the exact same products that our competitors sell. The vast array of colours, designs and textures presented within this exciting range is available in 21micron slat. Unique printed finishes emulate subtle linear look designs prevalent in interiors, whilst an offering of wood effect grains in a wide colours palette adds to the collections' appeal. Drawing inspiration from the world around us, soft botanical prints sit alongside the structure of geometrics and uniform stripes. Unique designs and distinctive colour combinations epitomise The Fabric Box design ethos. Plain fabrics form the foundation of the collection with an array of soft dusky tones add a classic sophisticated element, whilst all plain ranges have been enlivened with bright intonations of colour. From conception, texture in all its form has been pivotal enabling The Fabric Box to have the diversity of choice. Comprehensive weave structures amalgamate and entwine to create rich and distinctive textures unique to this new Collection that compliment interior fabric trends. Each fabric has been specifically coloured to suit their character and purpose. 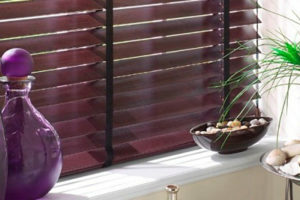 Edinburgh Budget Blinds supply quality made to measure wooden venetian blinds at fantastic prices. 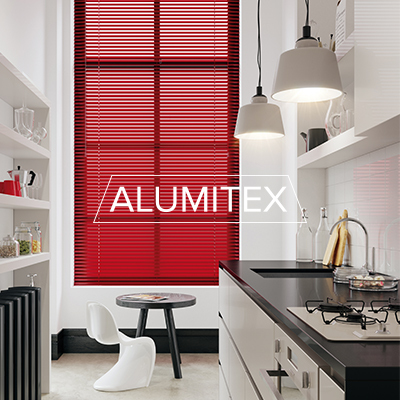 Available in many slat widths and colour shades, the wooden venetian blind is the ideal window dressing to compliment your home or office. 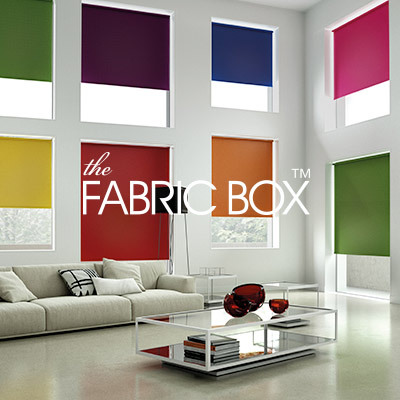 Each blind is made from quality materials and has a robust headrail with smooth operating cord controls. Some of our ranges are available with a choice of tape ladders which give that extra modern look if required. The Perfect Fit Blinds System is an easy click-in frame solution for Venetian, Roller, and Pleated blinds. It's fitted without drilling, screws, or holes, so your windows or conservatory is never damaged. 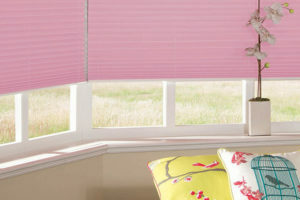 All blinds in the PF System provide complete child safety with a spring system for easy controls. Simply raise or lower the blind with the use of a tab, let go and it will remain in that position. 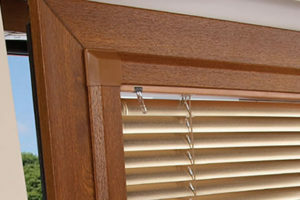 If you decide on a venetian style, you'll also receive a wand to tilt the slats for privacy and light control. The finished blind is fitted to the glass frame, allowing you to open your windows or doors without ever needing to touch or move the blind. 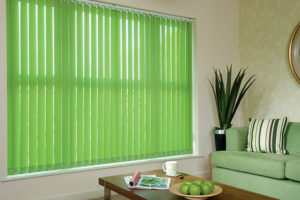 Roman Blinds come in a range of different fabrics that are more cotton based. Roman Blinds are known for their thermal and blackout properties, this is down to the different types of lining available. Our Roman Blind system uses a continuous chain meaning you can stop the blind where you want with out the hassle of using a cleat. 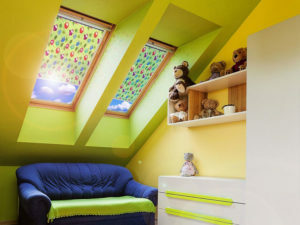 All roman blinds are fitted with child safety mechanisms. Visit our interactive design space here! 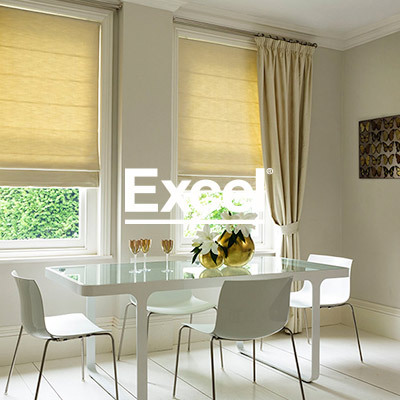 Available in a wide range of beautiful and contemporary fabrics these pleated blinds are extremely functional. 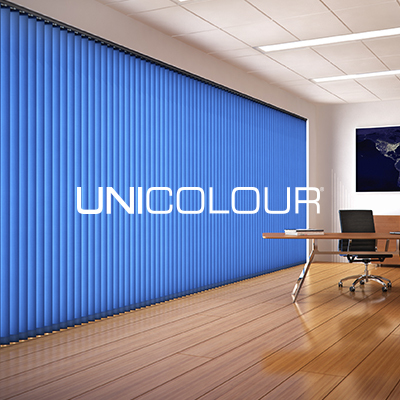 With a blackout option available together with performance fabrics these blinds are designed to keep your room cool in summer and warm in the winter. 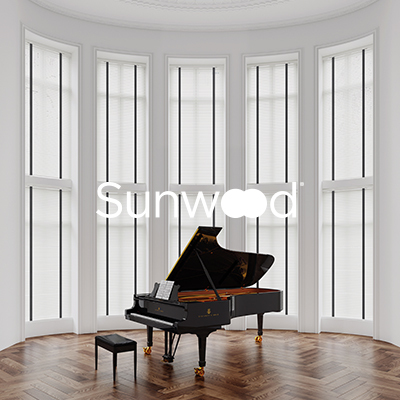 For that added touch they are available as Perfect Fit, ideal for conservatories and Tilt & Turn windows. 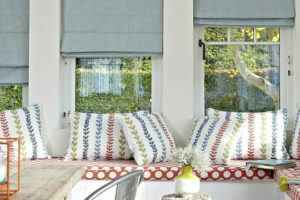 They consist of 2 pieces of Roller Fabric with horizontal stripes of Dimout and Voile finishes. If aligned with the stripes aligned to give a Voile type effect through the semi transparent material. To decrease the light levels you can offset the stripes making the Dimout fabric look continuous. 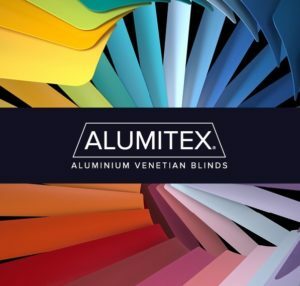 This collection of blinds for Velux®, Fakro, Dakstra, RoofLITE® and Keylite windows come in a range of colours and styles to suit your home and are made to fit your window perfectly. Choosing from this collection offers significant savings over the manufacturer's own brand products. You can also opt for a special telescopic rod for ease of access and control for those hard-to-reach areas. Visit our interactive design space here!